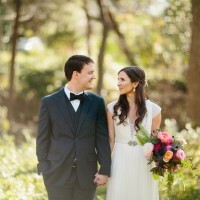 Wedding Wednesday–Rachael is Getting Married! I’m so excited that our very own, Rachael Wyatt, who runs our New York City office – is engaged and planning her wedding which will be held in NYC in July 2014! 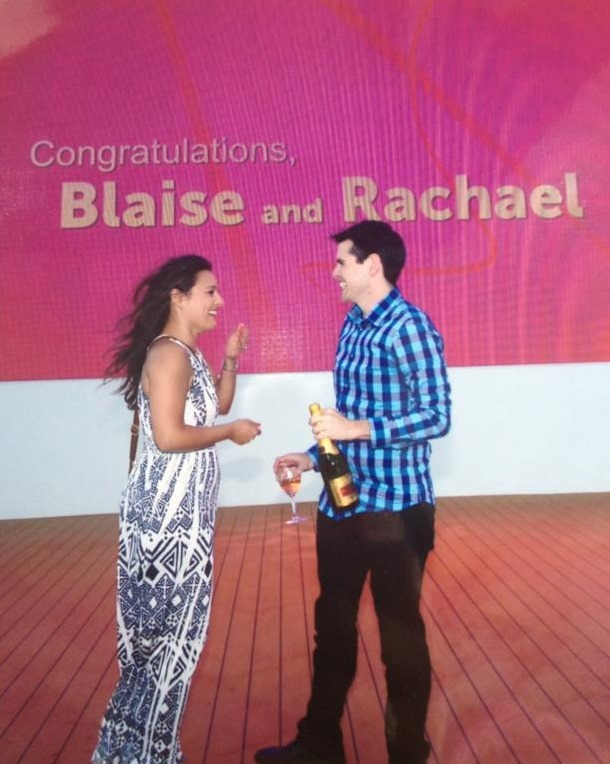 Rachael got engaged in June, while on an amazing cruise to Bermuda – nice work to her fiancé, Blaise! 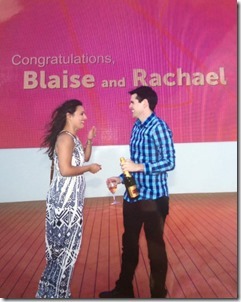 This is a pic of Blaise popping the question…I love Rachael’s reaction!